We offer high quality modern finish and skilled carpentry, tailored for your home, office or commercial premises anywhere across the Cardigan and South West Wales area. 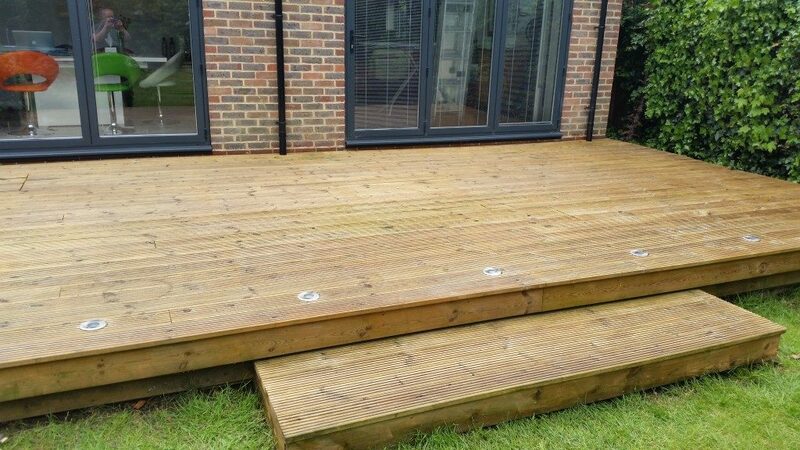 Whether you are looking for decking construction, exterior or interior door installation, garden fencing, kitchen remodelling, we offer flexibility and competitive pricing. 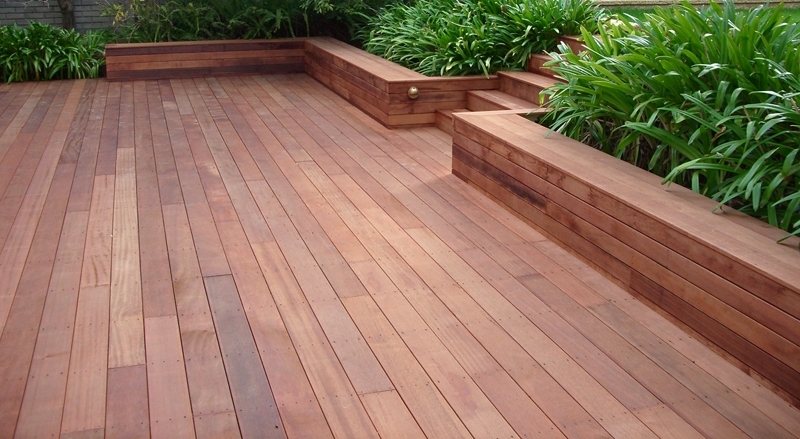 The team at Doherty Building Services has over 45 years of combined experience in general building services with a renowned reputation for quality workmanship and a hassle-free approach.